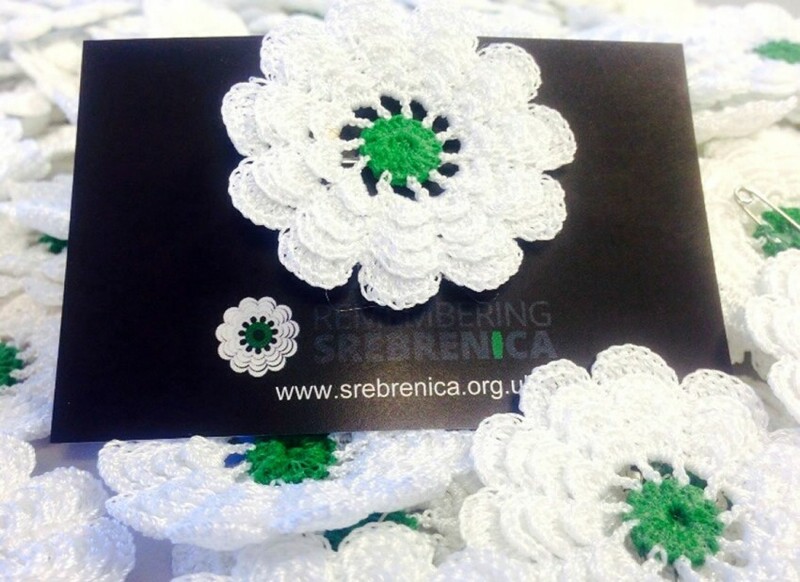 Remembering Srebrenica is committed to honouring the victims and survivors of the genocide. We recognise that, if we do not learn from the atrocities of the past, we risk repeating them. Our aim is to help create a better and safer society for everyone by leading year-round public awareness campaigns and education programmes to teach the consequences of hatred and intolerance. Donating could not be simpler with ‘Text Donate’. All you need to do is text ‘ £10 SREB11’ to 70070 and it will be automatically debited from your account.